Hey! 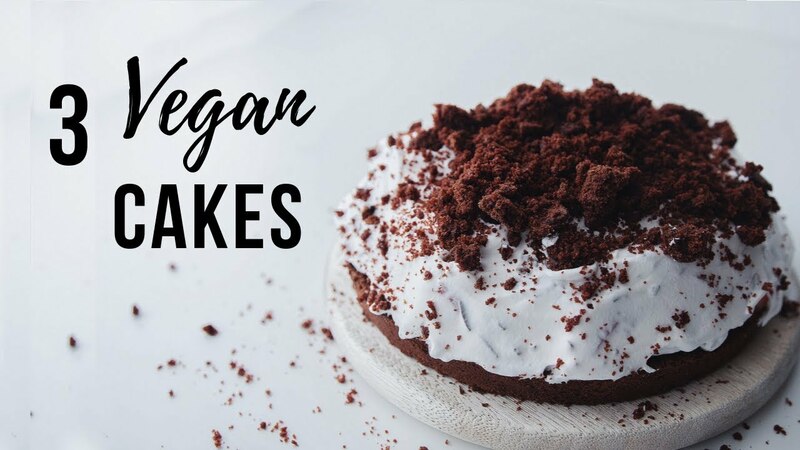 Here’s a new video featuring 3 easy and delicious vegan cakes! It’s not my birthday or anything I just really wanted cake last week so here you go.